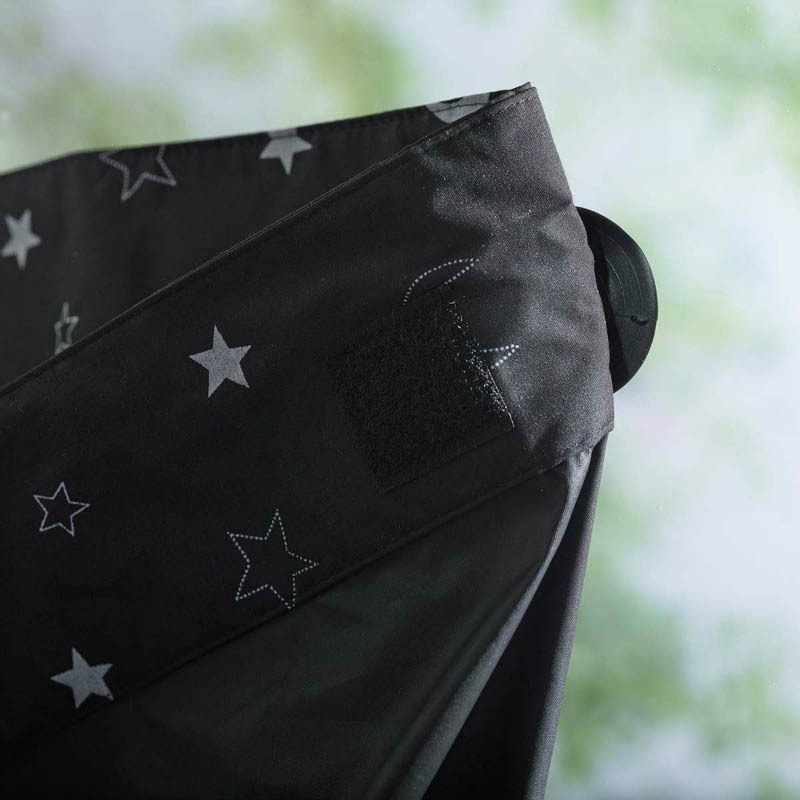 It's tricky to get children (or ourselves!) 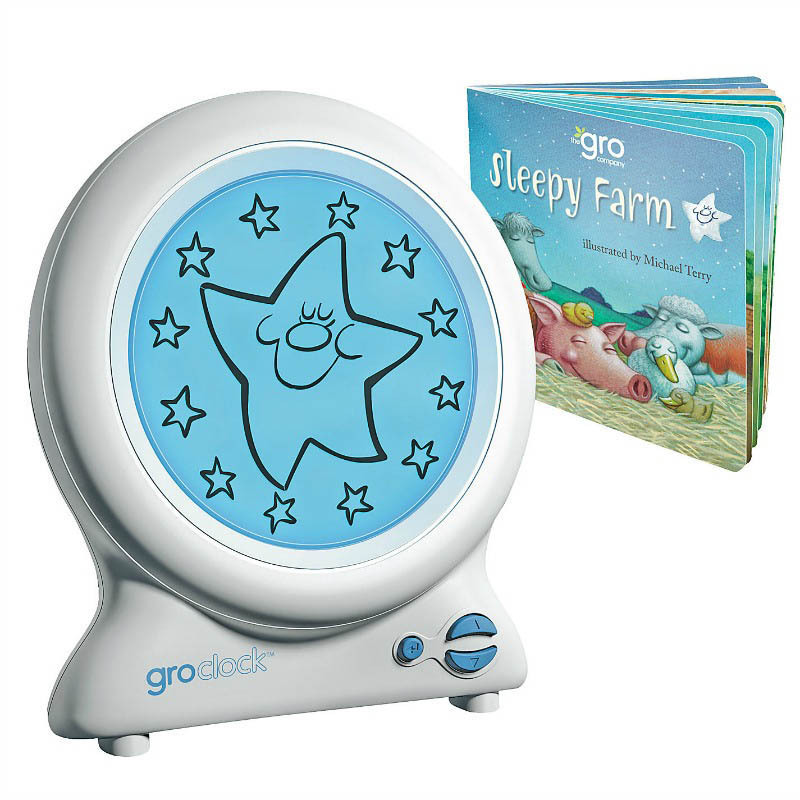 to sleep with too much light flooding in. 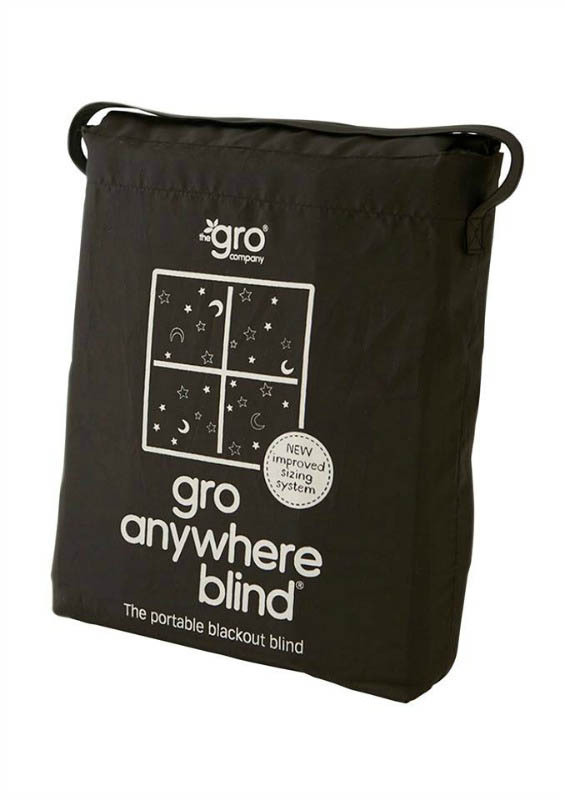 Help create a snoozy sleeping environment with the Gro Anywhere blackout blind. Portable and perfect for home or trips away from home, this blind can 'go' anywhere, easily popping into place in minutes with suctions cups that attach directly to glass, ensuring a close fit that really does block out light properly. 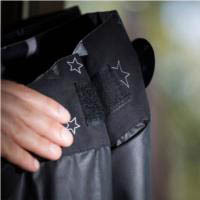 The versatile blind has velcro fastening which is quick and easy to adjust and a Twinkle Twinkle Stars and Moon fabric design, complete with handy storage/travel bag.